Excellent business opportunity! 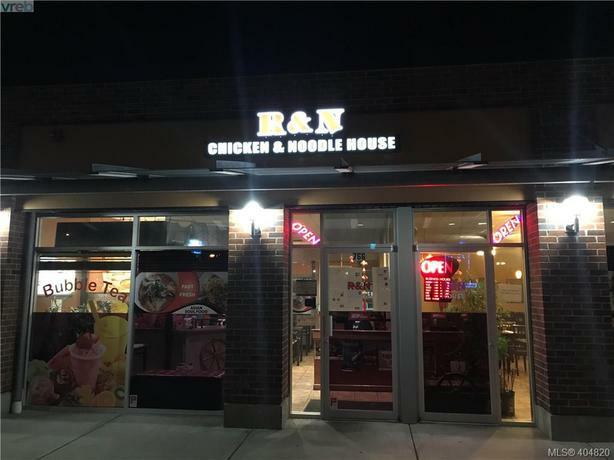 R&N Chicken & Noodle House is a popular Asian soul food spot in Langford, BC. Situated in a busy strip mall of Goldstream Ave with generous amount of parking. After purchase improvements include new gas stove and deep fryer. Come make this your Destined Business!